Double-deck buses have been around the United States for approximately a century. They have traditionally and repeatedly been used to transport larger groups of people. At the same time they have turned heads and created a great deal of interest. The model TD925 Van Hool double-deck coaches currently offered by ABC Companies are easily among the most impressive of this group. They are certainly the most modern of the intercity double-deck coaches to operate in the United States. 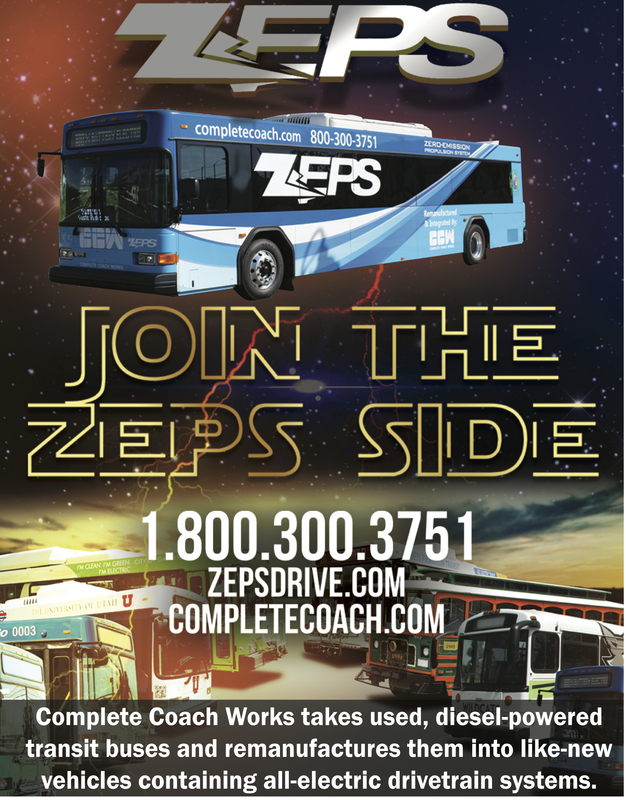 With the single exception of a special order for the Space Center, they are the largest single unit coaches to operate on our roadways. Hence, it is not surprising that some interest has developed in using these double-deck coaches and their impressive capacity or space for applications other than conventional charters and tours. Building a variety of specialized interiors at the Van Hool bus factories in Europe was unworkable from the standpoints of both cost and limited production. It was Roman Cornell, the executive vice president of ABC Companies, who came up with a solution for meeting these unusual needs while keeping costs down. He developed a system of taking pre-owned TD925 Van Hool double-deck coaches and refurbishing them at ABC for specialized needs. The TD925 coach has been proven in service. In addition to being Americanized, it offers durable integral construction, the features of an intercity coach and storage space. Its unique design makes it practical or attractive for a number of passenger-hauling applications ranging from commuter runs through employee shuttles, college campus loops as well as traditional charters and tours. 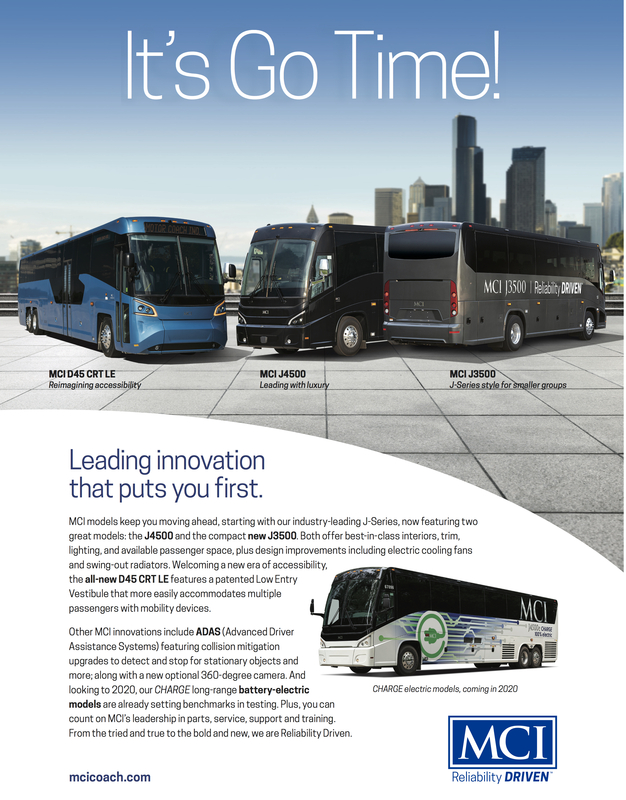 It can also be modified for sightseeing, transporting teams, tailgating and numerous non-commercial applications ranging from motor homes to executive coaches and crew bunk buses. 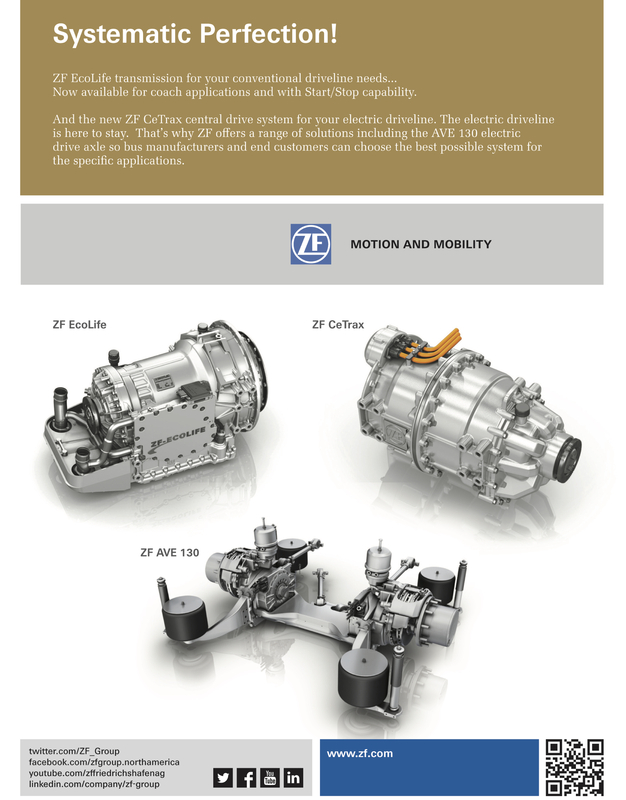 Currently, ABC Companies offers six different variations on the refurbished TD925. In addition to a traditional passenger coach, the Skydeck design offers a great vehicle for sightseeing and the Race Deck model offers the ultimate in tailgating and entertaining guests. Various conversion shell options can be used for motor homes, executive coaches and bunk buses but also offer essentially unlimited possibilities for other personal and unusual applications. Each of these coach projects starts out with a pre-owned TD925 that has found its way back to ABC after being proven on the road. They can come from different and various operators and probably have 700,000 or more miles to their credit. Unlike some other double-deck alternatives, these coaches were built for the American market and come with traditional components and systems. The typical power train will be a Cummins engine and a ZF AS Tronic transmission. Some coaches are available with Allison transmissions. Or, ABC can also upgrade the transmission to a Gen4 Allison B500R. This transmission swap comes with a two-year warranty. A major advantage of this program is that the customer can call the shots on the degree of refurbishment desired. You can keep costs down if you prefer or invest a little money to bring the coach to “like new” condition. ABC offers a “certified” procedure that involves checking out or improving 53 separate points on the coach, or ABC can update or replace specific items including new tires, new brakes, chrome mirrors, custom paint and graphics as well as rebuilding the powertrain. 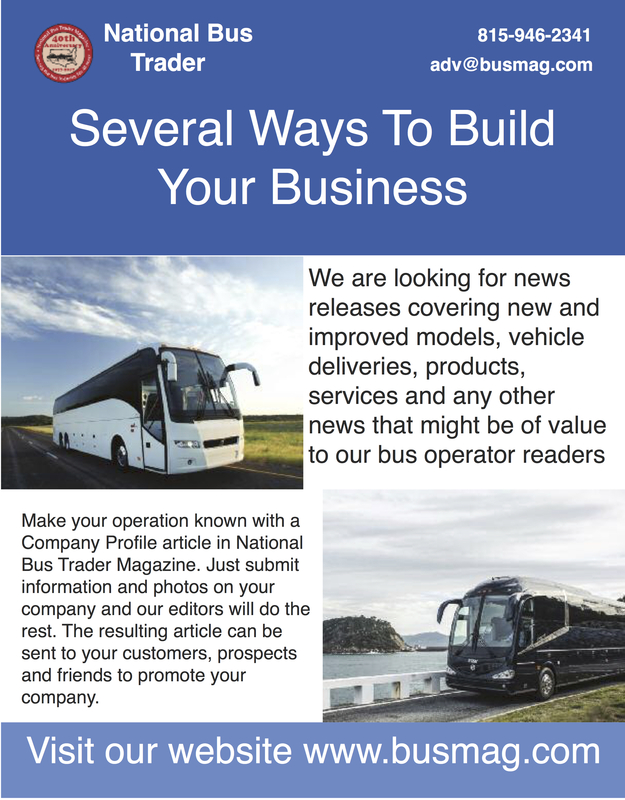 There is a huge difference between purchasing a refurbished Van Hool TD925 and buying a foreign double-deck bus from an importer. The imports are usually not supported and are literally abandoned rather than being delivered. In comparison, the TD925 is supported by parts and service. Operators currently running Van Hool coaches will find that the TD925 integrates nicely into their fleet. 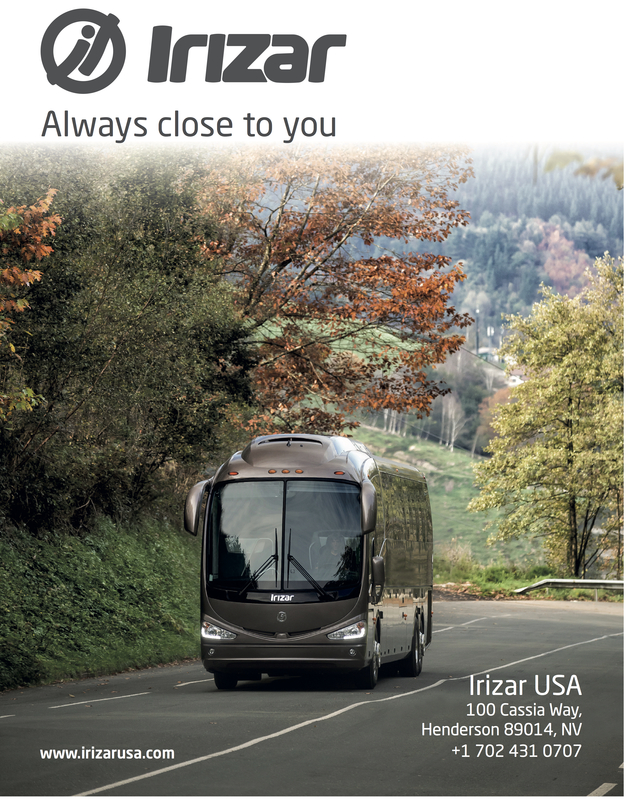 Many of the parts are interchangeable with other Van Hool models, thus reducing inventory. 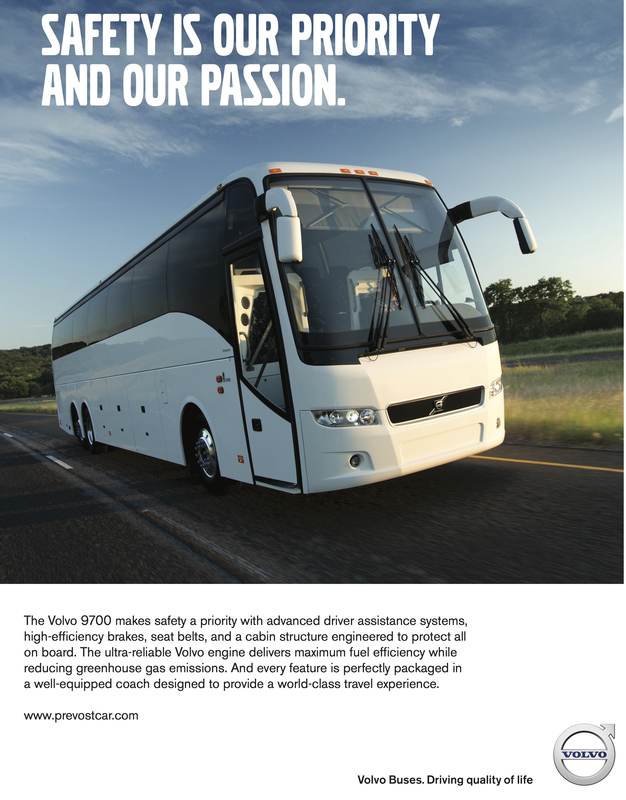 Perhaps, even more important, service and maintenance procedures are similar to other Van Hool coaches. Your service and maintenance staff will not need to learn to work on something totally new. Parts are not a problem. The TD925 is a current model and parts are readily available at ABC locations or can be ordered by Internet or phone. They can be ordered at the same time as other Van Hool parts and will show up at your location quickly. With other brands of double-decks, parts can be a major problem. Another major advantage is that ABC supports the TD925. If you need manuals, they are available. If you need the help of an expert, you can phone. If you would prefer, you can simply take your coach to one of the ABC locations and let them do the work for you. Height is not normally a concern on the TD925. They operate every day all over the interstate highway system and are within federal minimum height guidelines. The TD925 was even orignally tested in the tunnels under the Hudson River between New York and New Jersey before being put on the market. Following are the six major models currently offered with some information on each of them. This option retains the original two-level passenger configuration. This typically involves 22 passengers on the lower level plus 59 seats on the upper level for a total capacity of 81. The buyer has several different options including drivetrain, exterior paint and graphics, and other improvements. 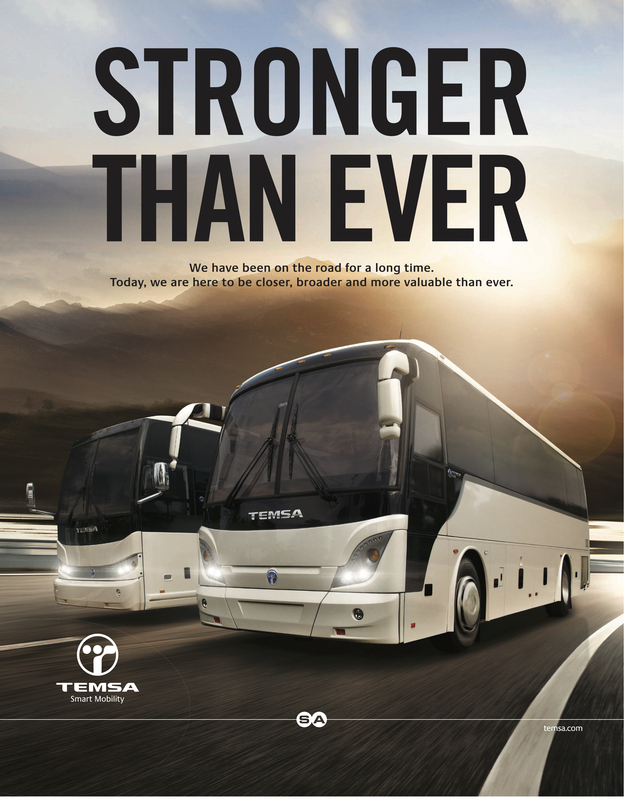 The huge capacity means that the TD925 can replace one-and-a-half conventional coaches. In addition to traditional charter and tour service, this type of coach does well in several specialized applications. Included in this area would be commuter runs, corporate employee shuttles and even college campus routes. This type of coach comes in very handy for groups that have a few more people than can fit into a conventional 45-foot coach. The Skydeck version of the TD925 has proven to be very popular. Removing the roof and making some modifications creates an “open top” sightseeing bus that is well suited to day tours and sightseeing. DC Trails of Lorton, Virginia is a big user of the TD925 Skydeck in sightseeing service. They recently started a “Hop-On, Hop-Off” service around the nation’s Capitol so that tourists could spend as much time as they want at popular attractions and move along at their own pace. DC Trails uses both open-top and closed-top refurbished Van Hool TD925 coaches in this sightseeing service. They travel in a large loop connecting the White House, U.S. Capitol, Arlington National Cemetery, the Smithsonian Air and Space Museum, the FDR and Martin Luther King Memorials and the Vietnam War Memorial. The TD925 Race Deck model has a closed top at the front while the rear of the upper deck is built into an open top “patio” like seating area that includes a TV while the coach offers a limo-type interior. It is not intended for heavy commercial use but rather targets corporate users, sports teams, tailgaters and companies that want a special vehicle to entertain. Typical standard equipment includes a height of 12.2 to12.6 inches depending on the observation deck options. A 20 KW Kubota generator is included as well as 72-gallon fresh water and wastewater tanks. The flooring is upgraded with Lonseal and extra batteries are included with a 24-volt inverter for conventional electric power. Numerous options are available including entertainment systems, LED lighting and seating. The Race Deck is intended to provide the ultimate experience for customer outings, sports events, tailgating and similar activities. Three remaining models currently available are all various types of conversion shells. ABC provides what is essentially an empty shell. Then, the customer takes it to a conversion company to install a custom interior. The shell is essentially a “blank canvas” for the owner and conversion company. With 408 square feet of space, the possibilities are endless. Motor home interiors are high on the list, but there are numerous other types of interiors for other purposes. The TD925 coach that went to Lightrider Ministries has an interesting and unique interior for a special use. Based in Upland, Indiana, Lightrider Ministries specializes in a mobile retreat style of ministry originally introduced by Bob Davenport and his Wandering Wheels formerly of Taylor University. Their interior arrangement allows the passengers to sleep while traveling and they prefer double-deck buses for several reasons including their lower entrance step and the increased space available. Their first double-deck was a 1974 Neoplan N122/3 Skyliner. One donation helped get it to Indiana while a 15-year mortgage made its acquisition financially possible. It served for 15 years and 850,000 miles serving more than 11,000 people on 361 mobile retreats. It was replaced in 2002 by a brand new Neoplan AN122/3 Skyliner that was purchased with a donation. It served for 14 years and 640,000 miles until retired in early 2016. At the time of the retirement of the second Neoplan, Lightrider Ministries had travelled 1,391,000 miles with 21,500 passengers in 742 groups. Seeking a replacement double-deck coach, the Lightrider Ministries group decided to look at a refurbished Van Hool TD925. Jim Morrison at ABC guided them through the selection process and offered a deal they could not refuse. While a few of the conventional bus seats were retained, much of the interior was filled with simple bunks that could also be used as seats. While not elaborate, this arrangement is very practical for Lightrider’s mobile ministry needs. What is interesting is that in this case Lightrider had substantial prior experience with operating double-deck coaches. Mike Managanello from Lightrider Ministries commented, “We are extremely pleased with ABC’s service after the sale and especially happy about parts being available practically next door in Muncie, Indiana. ABC’s 24-hour technical hot line has been invaluable in bringing us up-to-speed on the technical aspects of this most modern rig.” He went on to compliment a visit from a company representative who helped track down a problem for them. ABC provides the customer with a shell appropriate for a day or lounge coach. This is then taken to a conversion company to install the interior. The typical executive coach has an interior that includes comfortable chairs, a couch or two and dinettes. Some of these are chartered commercially while others are privately owned by corporations and agencies. The basic interior can be enhanced or modified in several ways. It could include a private conference room, a boardroom or even equipment to turn it into a mobile office. Some people have outfitted these coaches with luxurious seating and interiors for high-quality private transportation. Others have added a galley a shower and even exercise or elaborate entertainment equipment. Again, ABC provides the empty shell suitable for a band or crew coach. The conversion company completes the interior to the customer’s specifications. Interiors are set up so that a band, their instruments and luggage can all travel together in the same vehicle. Typically, a band or crew bus has a small sitting area behind the driver, sometimes with a microwave and refrigerator and small galley area. To the rear are bunks above each other on both sides of the aisle. Curtains are used for privacy and some bunk coaches have substantial entertainment equipment in each bunk. A restroom is also provided. Many of these coaches also have a “star room” at the rear for the head of the group. This has a door for privacy, a bed and its own entertainment system. Putting a band or crew bus interior into a TD925 opens up numerous possibilities. In addition to simply having more bunks, the additional floor space in the double-deck makes several things possible such as a larger or additional sitting area, a more elaborate galley, a gaming or computer area and even an office. These Van Hool refurbished TD925 coaches have been on the market for nearly a year. The refurbished closed top TD925 and the Skydeck models were displayed at the United Motor Coach Expo in February of 2016 in Atlanta. There is a selection of some coaches immediately available while other configurations can be ordered. Both financing as well as possible leasing options are available. For more information contact your ABC representative or phone Roman Cornell at (800) 222-2871.